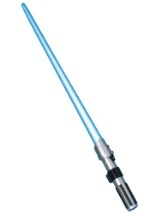 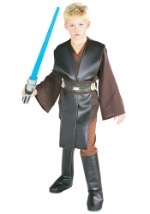 Destined to become the evil Darth Vader, Anakin was a padawan jedi and apprentice of Obi-Wan Kenobi. 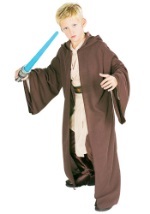 Anakin Skywalker was one of the most gifted jedi knights with many strengths. 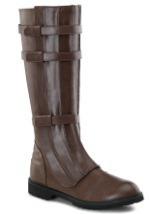 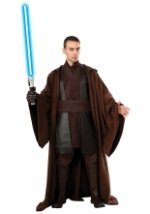 Want to look and feel like the chosen one? 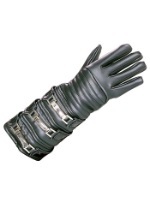 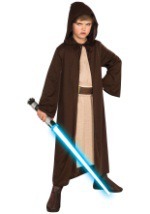 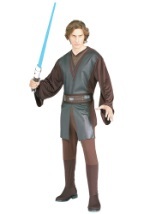 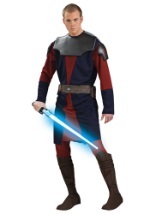 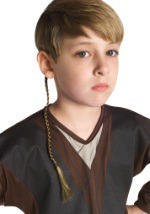 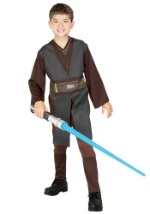 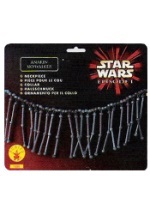 Look no further than one of these official licensed star wars anakin skywalker costumes.